Create your own personalized hat style with this light brown calf hair hatband by M&F Western Products®. The round silver beads add a touch of western flare that will definitely give you a great western look. 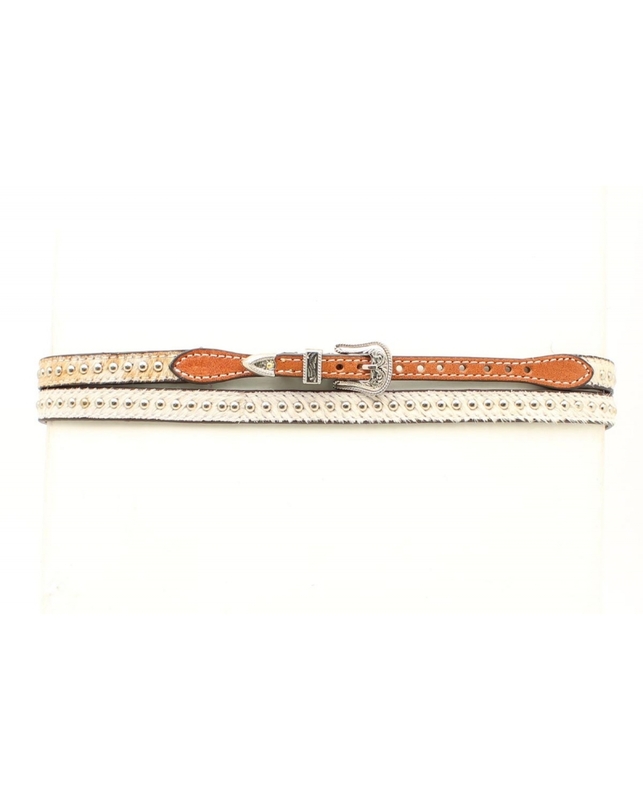 This style hatband uses a belt style adjustment with a rounded silver buckle.